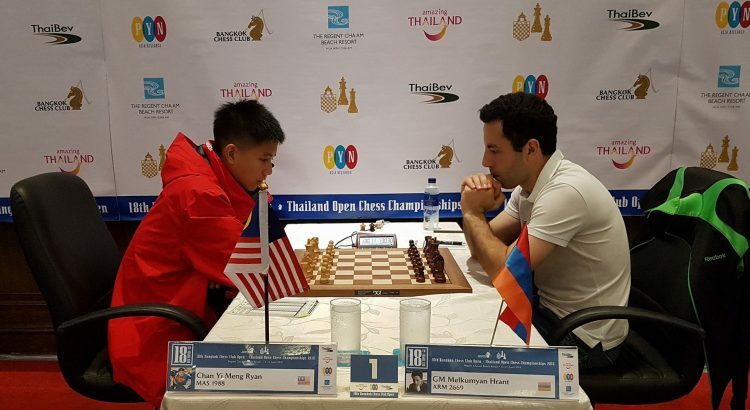 It was a typical first round of an open tournament at the 18th Bangkok Chess Club Open Championships being held at the Regent Cha-Am Beach Resort from 13-21 April 2018. All the leading contenders went through relatively comfortably with perhaps third seeded Jan Gustafsson making his task the most difficult. There is a difference between strong grandmasters knowing how to win tournaments and the experienced amateurs and even the up and coming young talents, and in the end, even when playing well within themselves, their class showed. 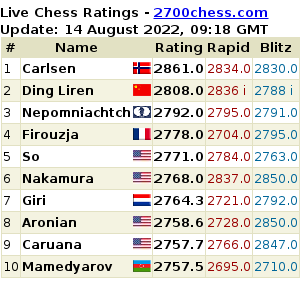 Live Games at: chess24.com and on the Follow Chess App.